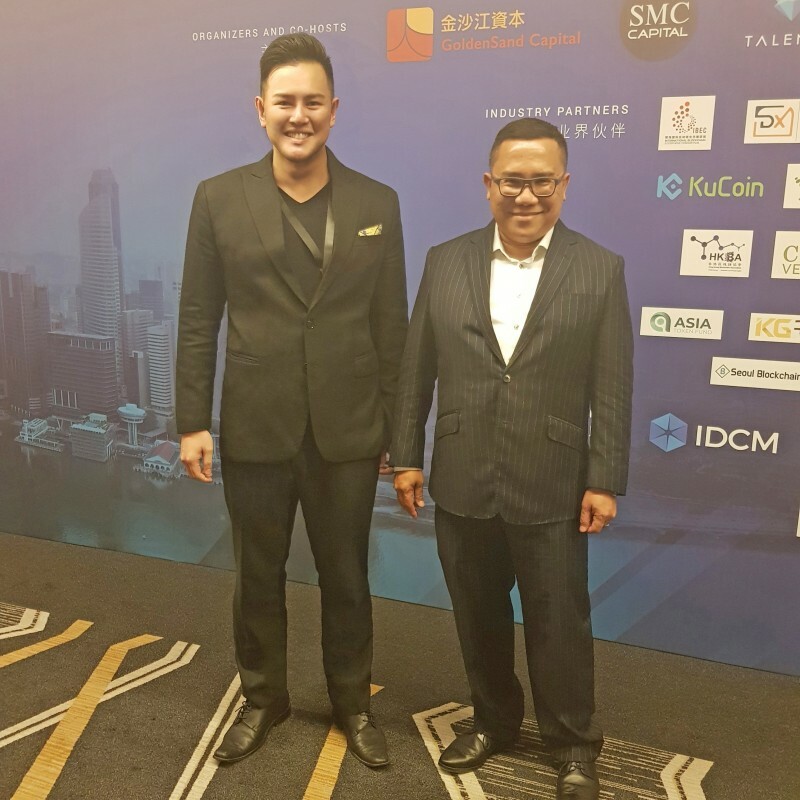 Yesterday, Herbert Sim was in attendance at the Security Token Future 2019 Global Conference held at Suntec City conference & exhibition centre, Singapore. Successful Case Studies of Tokenization of Funds and Real Estate Projects. Seen in photo above alongside Herbert is Nizam Ismail, Partner and Head, Financial Services at RHTLawTaylor Wessing.